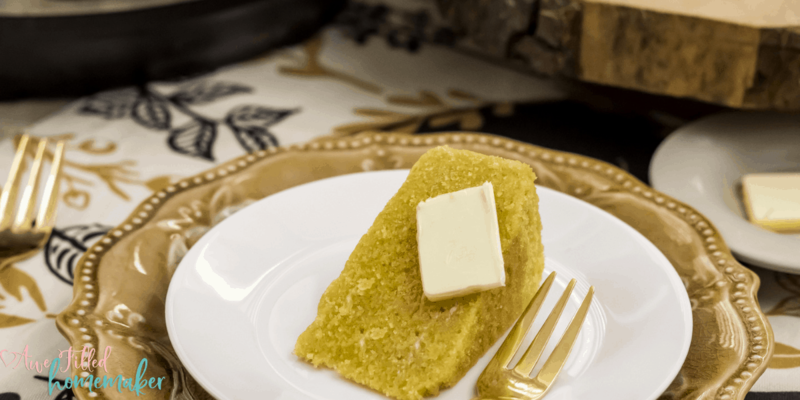 Cornbread is one of my favorite side dishes and is one of those recipes that is great any time of year. As I began to finalize my Thanksgiving menu, I couldn’t help but throw it into the mix! 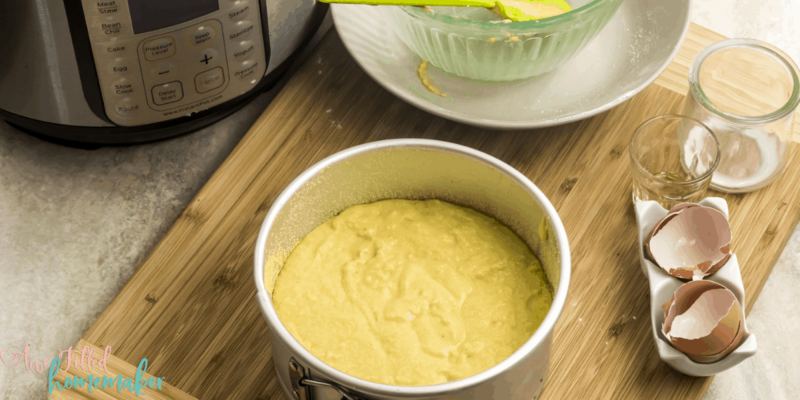 Come join me and find out why this is The Best Instant Pot Cornbread Recipe! Thanksgiving is just around the corner and you are probably starting to think about what to serve for Thanksgiving dinner. It takes a small army to pull off Thanksgiving Dinner. Choosing the right Thanksgiving menu can be difficult when you are handling guests with allergies or picky eaters. Multitasking is the first word that comes to mind when thinking about all the different dishes being cooked all at once. Insanity and stress are the next words that come to mind. Year after year it becomes a race to see how quickly you can get things in and out of the oven. 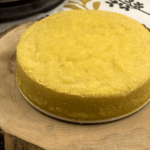 But that doesn’t have to be the case for Best Instant Pot Cornbread recipe! We have so many useful tools in the kitchen. 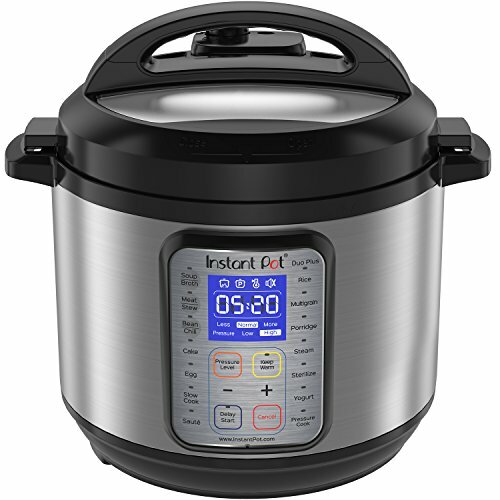 We have Instant Pots, slow cookers, Air Fryers, convection ovens, microwaves and the list goes on. However, when Thanksgiving rolls around, we find ourselves trying to cram the green bean casserole next to the turkey! Your Instant Pot is great for taking those side dishes and whipping them up in just a few minutes and allowing you to save oven space while also making sure none of the food gets cold. If you are hosting Thanksgiving this year for people with allergies, you may find it hard to keep the ingredients and dishes separate, especially when feeding so many! While some dietary restrictions might be by choice (such as the desire to eat vegetarian or vegan), this is not always the case. Creating an allergy free recipe that can appeal to a variety of allergy restrictions is incredibly difficult during Thanksgiving meal prep. 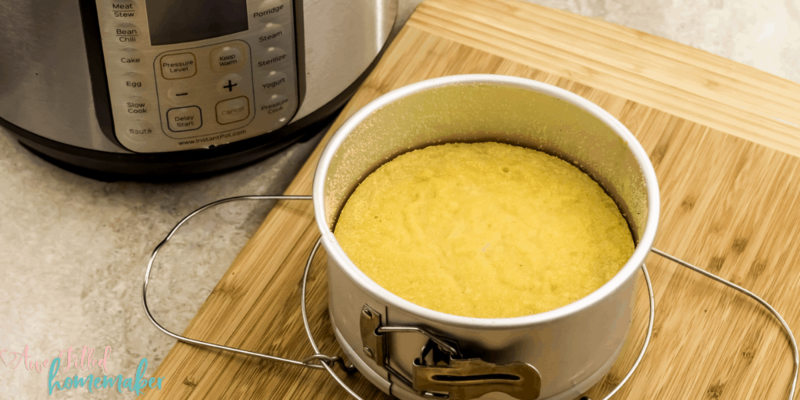 This is where your Instant Pot, and this recipe for the Best Instant Pot Cornbread, swoops in to save the day! 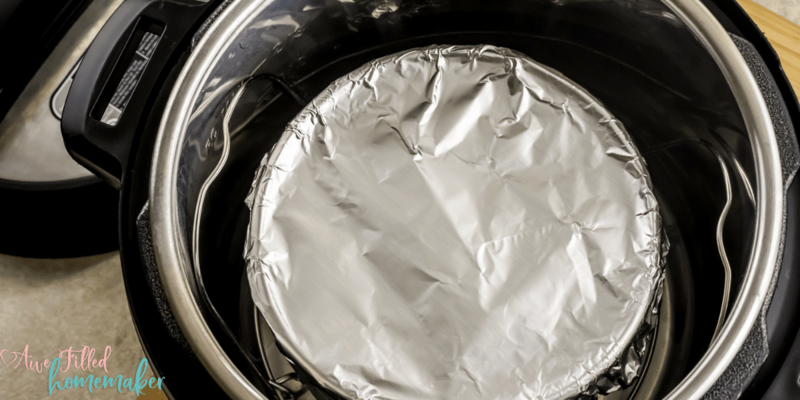 Using your Instant Pot and crock pots to help take some of the load off of your oven will not only make cooking Thanksgiving dinner so much easier, but it will also help you keep your allergy-friendly food away from the rest of the cooking! This cornbread is gluten-free, soy free and nut free! You’re basically eliminating the Big 3 when it comes to allergens! Also, if you want to make it dairy free as well, all you need to do is substitute vegan butter and milk. If you are looking for a side dish for Thanksgiving this year that can accommodate those with special diets or allergies, this is the perfect dish! The traditional way to make cornbread is by spending the time and effort putting together all the ingredients and baking it in a pan. But on Thanksgiving, the last thing you want to do is use that precious oven real estate on your side dishes! 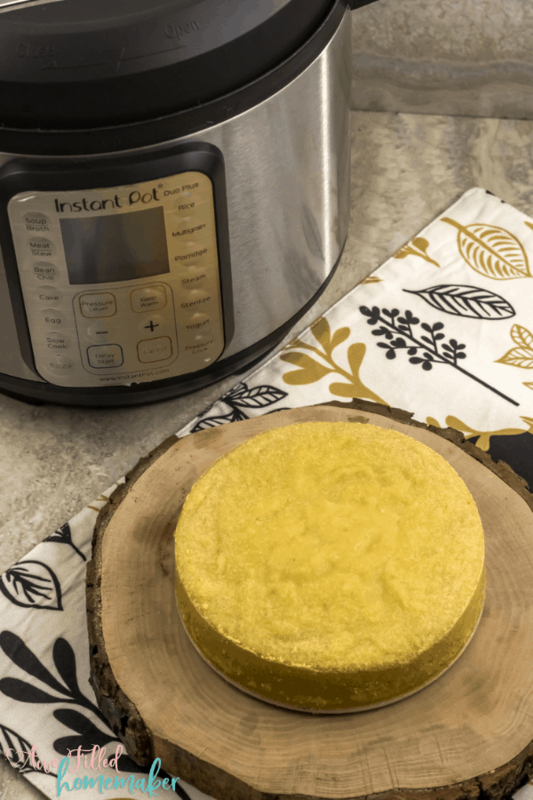 With this Instant Pot Cornbread recipe, you can make sure that you have a delicious allergy friendly side dish ready to go right as the turkey comes out of the oven……or the instant pot! YES! You read that correctly! Along with the best Instant Pot Cornbread, you can also make your turkey and many sides in the Instant Pot as well! 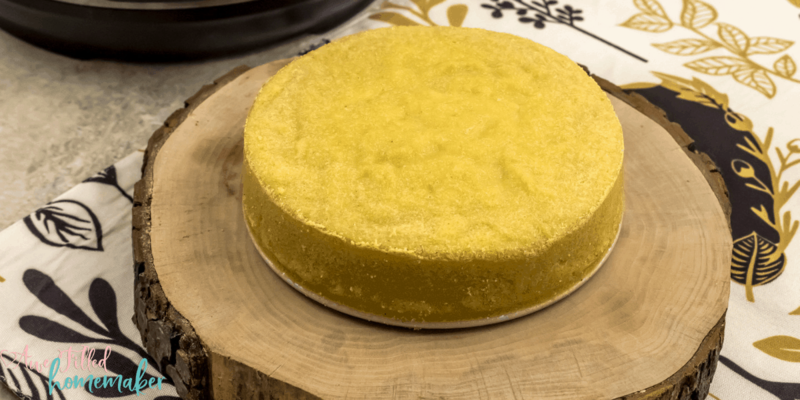 Of course, this allergy friendly Instant Pot Cornbread recipe shouldn’t be boxed in just for the holidays. This recipe is perfect any time of year. If it was up to my husband, he’d have it on hand everyday! I love to serve it with a big helping of beans, ham and bean soup, chili, and Zuppa soup. This is a very simple and straightforward recipe that gives you that quality taste like no other while allowing for dietary restrictions. 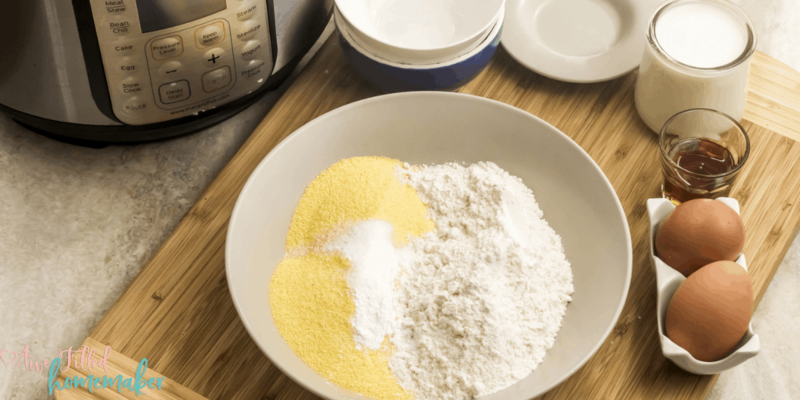 1) In a large bowl, combine the cornmeal, gluten free flour, baking powder and salt. Give it a good mix and set it aside. 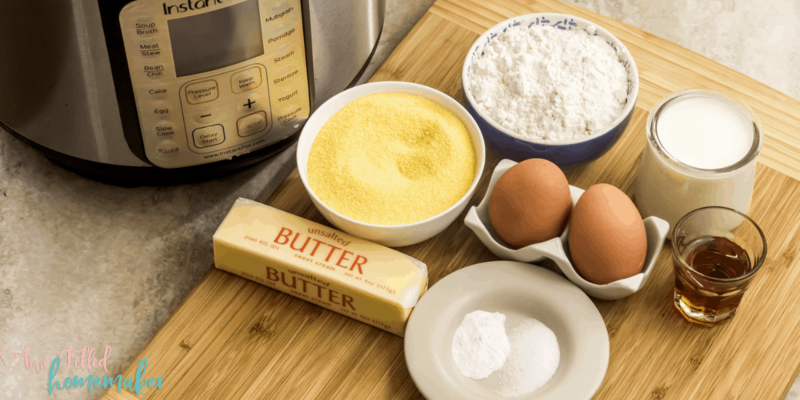 2) Melt the butter in a microwave safe bowl in a microwave for 45 seconds. Stir to completely melt it. Add the eggs, milk, honey (or maple syrup). Whisk it well. 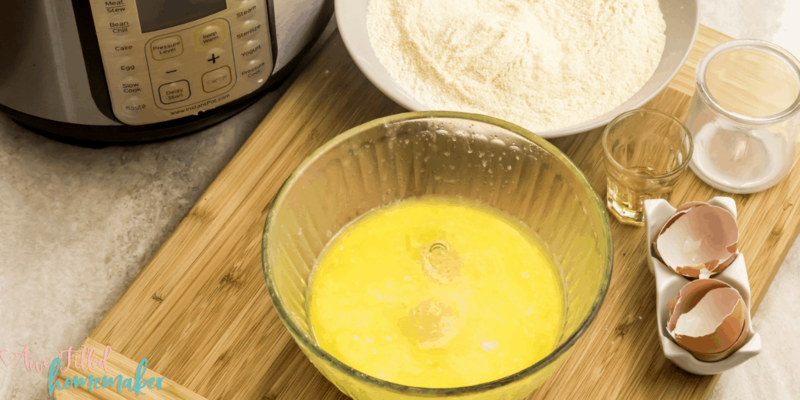 3) Add the cornmeal mixture into the egg-butter mix and gently fold in. 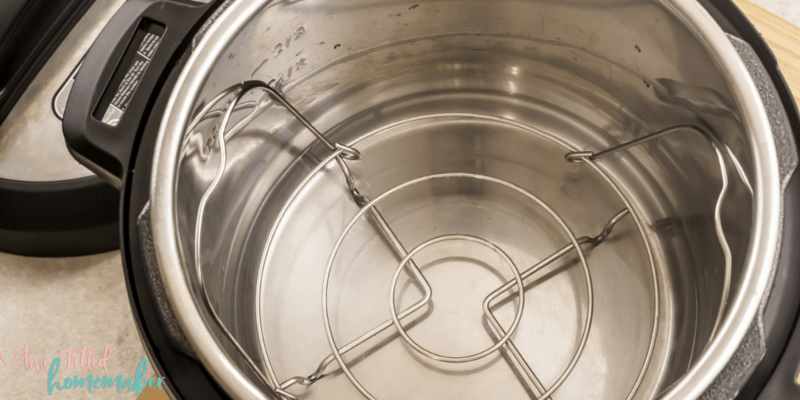 4) Transfer the batter to a well-greased 6-inch cake pan. Cover it will a foil. 5) Add about 1½ cups of water in the Instant Pot insert. 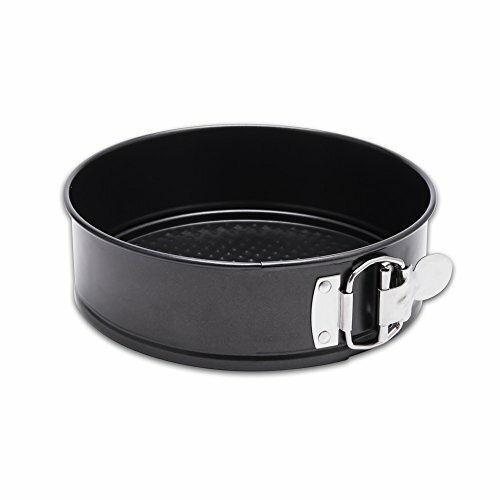 Place the cake pan on the trivet and gently lower it tin the Instant Pot. The water should not touch the pan. 6) Select the “Pressure Cook” mode and adjust the time, with the “- / +” to 30 minutes. 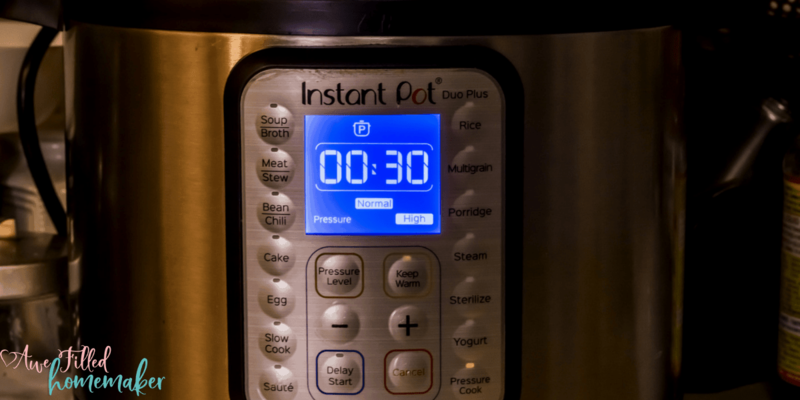 7) When the Instant Pot beeps, let the pressure release the natural way for 10 minutes. Then, with the plastic spoon that comes with the Instant Pot, turn the pressure valve to the “Venting” position to perform a quick release. 8) Carefully take out the trivet. Open the foil. Let the cornbread cool for 10 minutes before taking it out of the pan. 9) Slice and serve it warm with a pat of butter or soy free vegan butter. 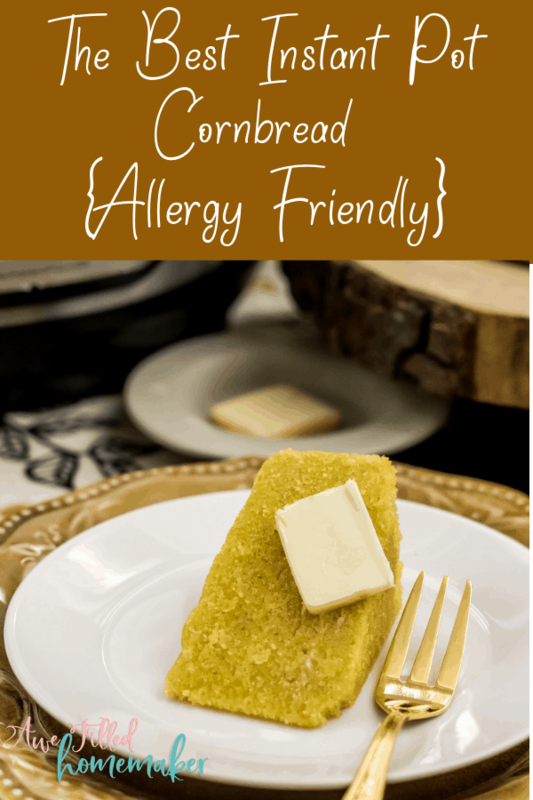 Now that you know why you should be bringing in your Instant Pot for backup, especially if you have allergy friendly food to make, let’s talk about how you are going to make the best allergy friendly cornbread in a pressure cooker! Before I go, can we talk about social media? I would LOVE LOVE LOVE it if you would follow me on my social channels and subscribe to my blog! I won’t spam you to death, I promise. You can elect to just get instant pot or recipe emails! I would love to have you follow me on my page here. Don’t forget my group too that I mentioned above! I have a few groups also. If you’re interested in the list, you can find that right here. I am on Pinterest…love love love Pinterest! You also might find me lurking around twitter sometimes and instagram! One other forgotten social media place that I am LOVING recently…google+ and lastly….you tube! Now Don’t Forget To Print Your Recipe Out For Later! 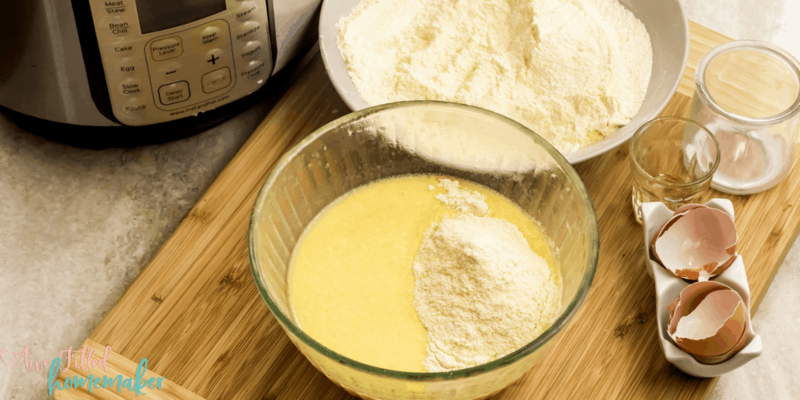 In a large bowl, combine the cornmeal, gluten free flour, baking powder and salt. Give it a good mix and set it aside. 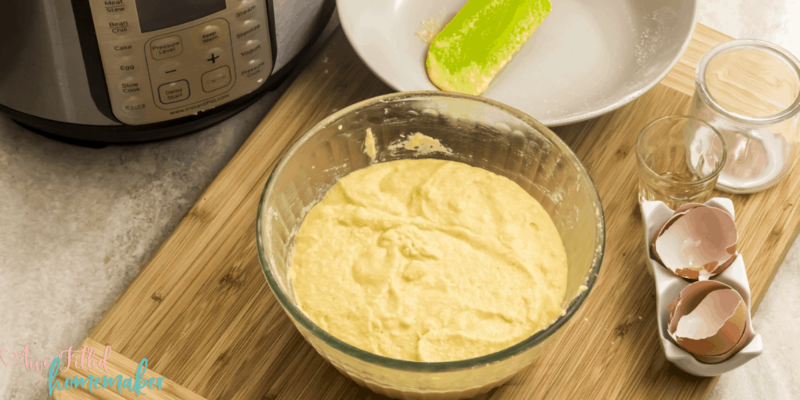 Melt the butter in a microwave safe bowl in a microwave for 45 seconds. Stir to completely melt it. Add the eggs, milk, honey or maple syrup. Whisk it well. Add the cornmeal mixture into the egg-butter mix and gently fold in. 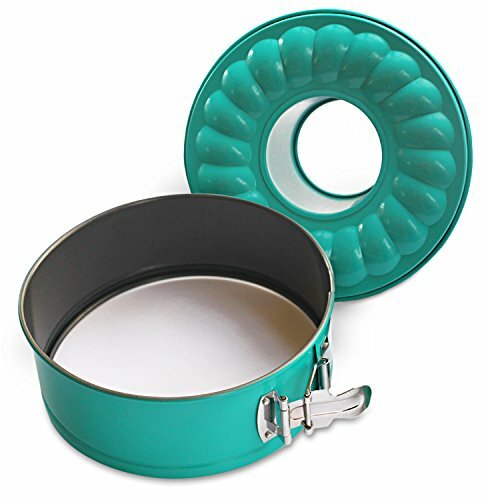 Transfer the batter to a well-greased 6-inch cake pan. Cover it will a foil. Add about 1½ cups of water in the Instant pot insert. 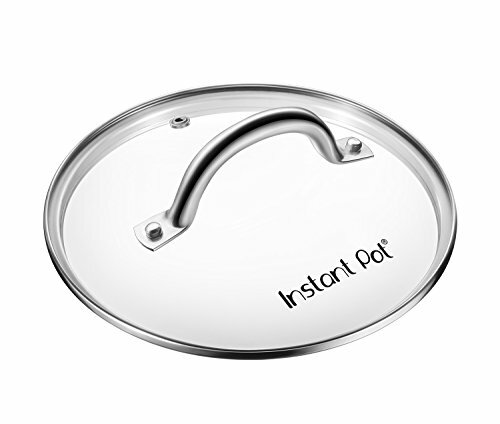 Pace the cake pan on the trivet and gently lower it tin the Instant Pot. The water should not touch the pan. 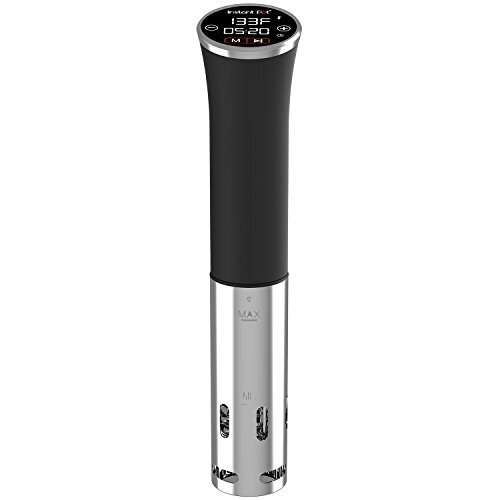 Select the “Pressure Cook” mode and adjust the time, with the “- / +” to 30 minutes. When the Instant Pot beeps, let the pressure release the natural way for 10 minutes. Then, with the plastic spoon that comes with the Instant Pot, turn the pressure valve to the “Venting” position to perform a quick release. Carefully take out the trivet. Open the foil. Let the cornbread cool for 10 minutes before taking it out of the pan. Slice and serve it warm with a pat of butter or soy free vegan butter.